Superdry men’s Orange Label knit polo top. 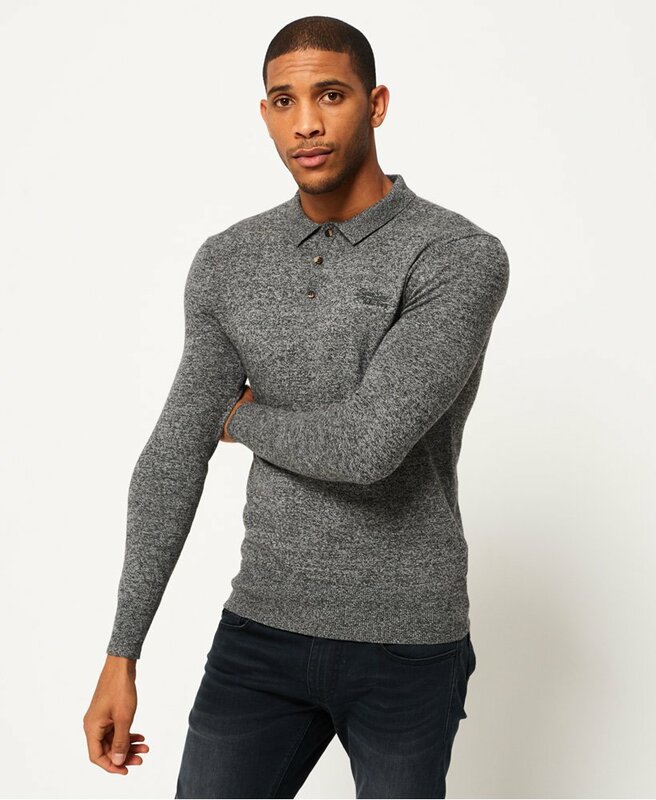 This knitted long sleeve polo top features a three button fastening on the collar, ribbed cuffs and a ribbed hem. This top is finished off with a Superdry logo patch on the sleeve and an embroidered Superdry logo on the chest.